Gang Luo has acquired an extensive general management expertise, particularly in sales, business development and strategy, with proven records in motivating teams to achieve business objectives. 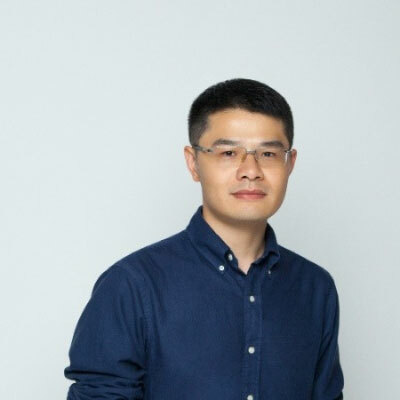 He worked and lived in China, UK, Middle East and USA, for companies such as Airbus, Didi Chuxing for the Automotive Aftermarket, Uber as Regional General Manager. Those experiences allowed him to develop sound cross-cultural awareness and analytic capabilities. His specialties include building/managing sales channels and country operations; defining marketing strategy and managing product launch; analysing complex data with SQL/Excel. Leading complex innovation project in high-tech/internet industry.